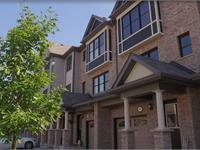 at 701 Homer Watson Boulevard, Kitchener. 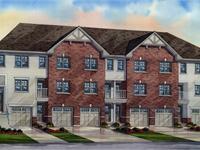 Mill Creek Village has a total of 87 units. Whether you are looking for your first home or in need of a carefree living experience, Mill Creek Village is the perfect choice. 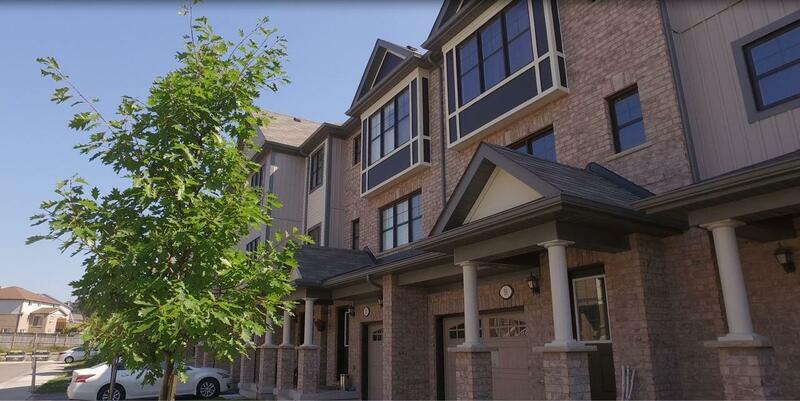 With a total of 87 freehold town homes with a condo element for carefree living, Mill Creek Village has something for everyone. 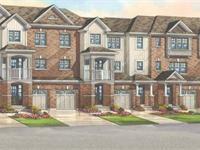 Mill Creek Village is also introducing a first time design to the area for those who like the maintenance-free condo lifestyle, but would prefer to have their own garage and front door. Take a look at these unique back-2-back designs. 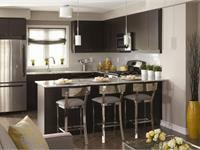 Choose from 7 different floor plans and professionally designed interior packages by Karen Sealy from Sealy Design, an award-winning designer and regular décor expert on the national TV show, CityLine. 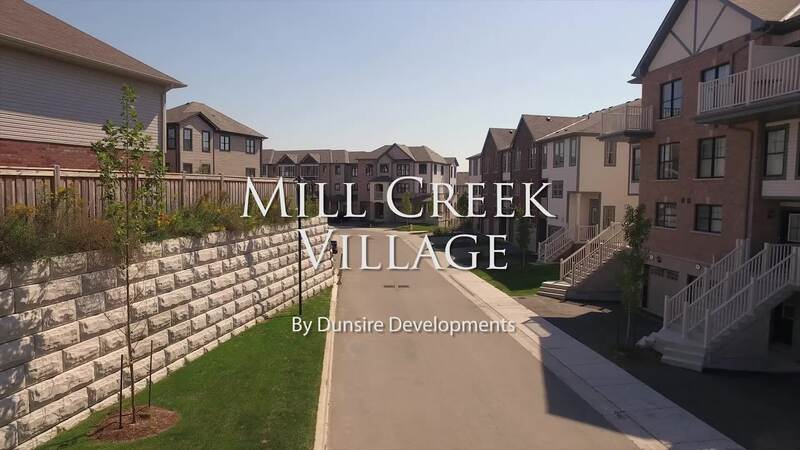 Nestled in the gorgeous landscape of Kitchener, Ontario, discover Mill Creek Village at Country Hills, a beautifully designed town home community brought to you by Dunsire Developments. Your inquiry will be delivered to the developer / builder of Mill Creek Village, who will send you more information about this development.